This video clip is from star tv serial about Damuanna and his wife talking. 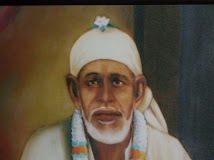 Damu Anna's wife remebers the words of Sai Baba on total surrendering to him, the divine . 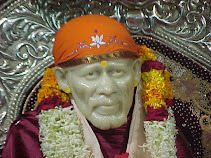 Sai Baba : Whoever remembers me from heart, show devotion through heart, I fulfills their desires Those who ever remember me, always and praise me and my stories I am always with them. I am always looking for their welfare. Sab Ka Malik Ek ( Lord is One ).